TACOMA, Wash. – November 28, 2016 – General Plastics Manufacturing Company, a leading global supplier of rigid and flexible polyurethane foam materials and build-to-print parts, marks its 75th anniversary on December 1, 2016 with the announcement of the promotion of Mitchell Johnson, Ph.D. to company president. This signifies the company’s continued focus on developing new materials and manufacturing methodologies that satisfy the exacting tolerances and product performance expectations of the aerospace, defense, nuclear and composite-manufacturing industries. Effective January 1, 2017, Dr. Johnson succeeds Bruce Lind as President of General Plastics. Lind, who has led General Plastics as President for the last seven years, becomes Chairman of the Board. In this position, Lind will focus on strategic planning, applying his 38 years of managerial experience and manufacturing expertise to help the company successfully navigate new challenges in a fluid, technology-driven environment. 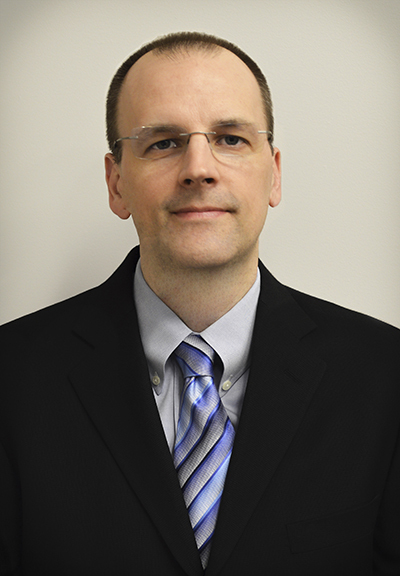 Dr. Johnson joined General Plastics as a product development chemist in 2008. He was promoted to Director of Research in 2009, Senior Technical Director in 2011, and again to VP of Materials Technology in 2015. In his previous roles and with his leadership, he has been instrumental in supporting the company’s efforts towards sustainable growth and providing cutting-edge products to its customers. He earned his doctorate from the University of Utah and pursued post-doctoral studies at Los Alamos National Laboratory. Following its start in 1941 by creating products for the forest industry, the company began developing chemical solutions for multiple applications before moving into the aerospace industry in the 1960s. Taking a proactive approach to quality, sales and manufacturing has propelled General Plastics to the forefront of innovation today. The products it introduced in the 1960s, 1970s and 1980s established a solid foundation for solving customers’ unique and most challenging problems, not simply supplying urethane foam. The company’s high-value, cost-competitive products introduced throughout the years reflect strengths in manufacturing, research and development, and a robust quality system. Looking forward, Dr. Johnson welcomes the opportunity to provide more sophisticated, high-value solutions in the burgeoning realm of non-metallic materials and composite fabrications, extending beyond urethane foams to other engineered materials that will satisfy evolving needs in the aerospace, tooling and composites markets. “Our current and prospective customers recognize the consistency and excellence of our on-time, on-spec, cost-competitive products, taken to the next level through very specific quality measures and well-honed procedures,” said Dr. Johnson. He adds that the company’s success is the direct result of investing significantly in quality infrastructure, advanced testing capabilities, the overall prowess of highly qualified and capable engineers, scientists and production personnel, and the unrelenting focus on continuous improvement of the whole organization.